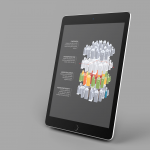 This project was developed as a group project for our class titled Usability. 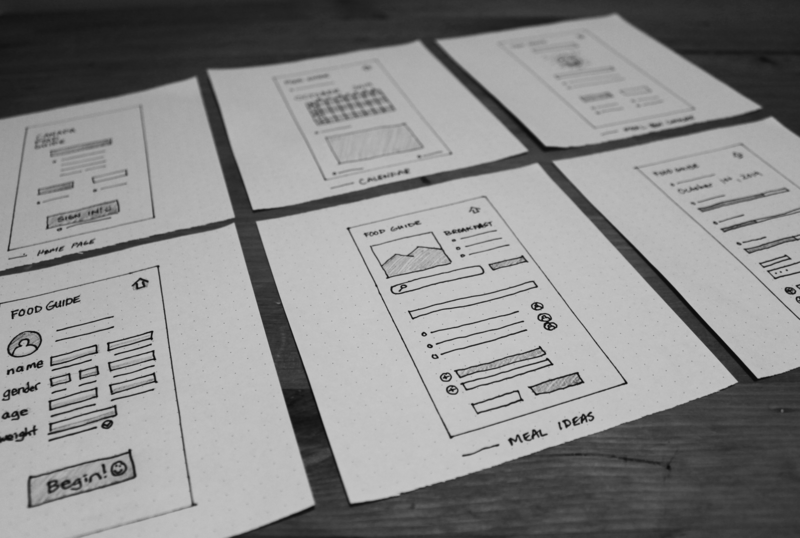 These are wireframes for a low-fidelity paper prototype to be tested on several users. The goal was to gather feedback and information on how to improve the potential app. The tasks for the users were to set up a meal plan in the app calendar. Team Members: Samantha Cheung, Cooper Holmes, Nikoleta Antonak.